There is no other back support like the Cross 3A. 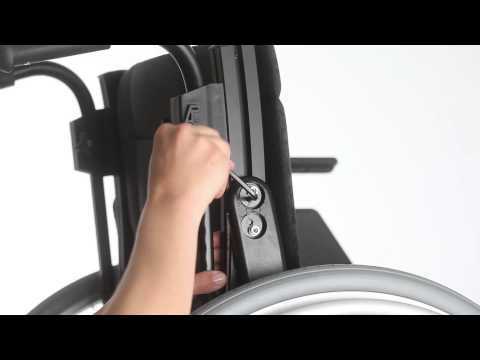 Explore the possibilities and discover how your positioning targets are being achieved without using expensive back support systems. 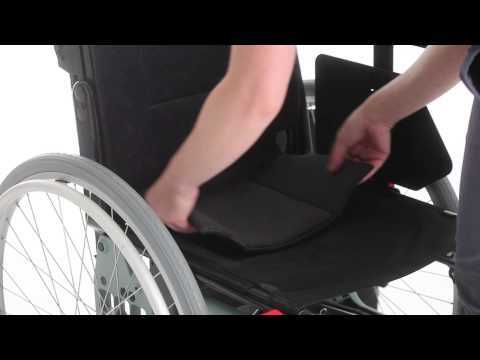 Customize the shape and support directly, with the user positioned in the wheelchair. You will get instant feedback and can always reshape the support as needs change. Proximal stability is the starting point to postural control. The Cross 3A Back Support is a tool meeting your positioning targets, based on the users individual abilities and body shape. To seek ability and improving mobility and activity. This is what we call Ability Based Seating™. Thank you for shaping up! Poor posture takes out all of our energy. To cope with being active, being seated in a wheelchair requires proper back support. 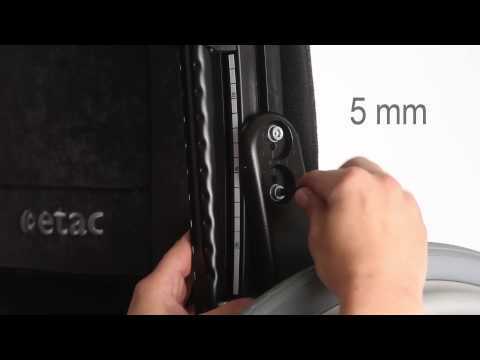 Learn more about how to use the Cross 3A back settings in the following pages. Let´s shape up! Creating a sufficient pelvic support is the first step towards proximal stability. The seat to back angle and lower back straps are the core settings to stabilize the pelvis. The Cross 3A back support offers adjustments for a supportive well balanced back support. It is covered by a resilient high density foam cover which evens outs the pressure. No peak pressure on sensitive zones – an important condition for improving the user´s sitting tolerance over time. By an ability based approach we seek to strengthen the user´s abilities. Providing a supportive position in balance, improves the activity level. Ability is precious. Use it or lose it. Enable it and improve it. 6 tension adjustable back straps. High density foam cover in elastic polyester. Hygiene cover for 3A back support. Material: Dartex. Water repellent, wipeable with wet cloth, washing 90° C. Can be supplied with customized embroidery.